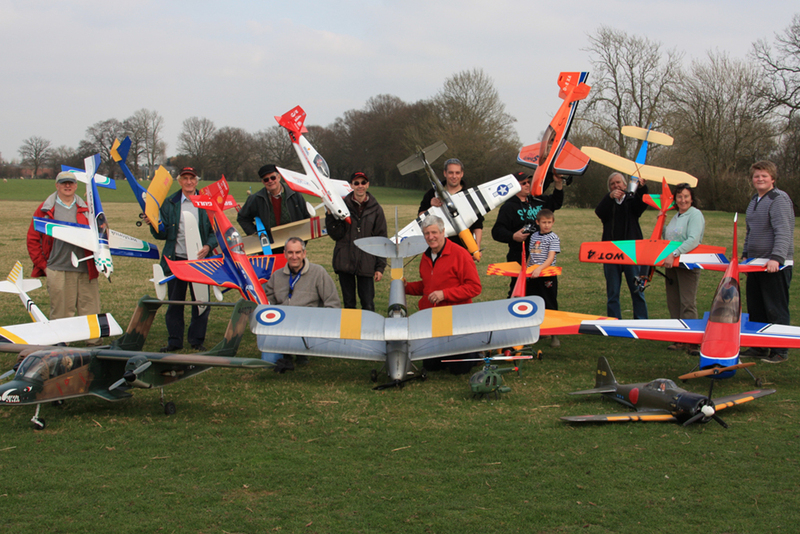 Although model flying groups were operating in the Maidstone area for many years, the present club was founded in 1966 and some our first members still fly. 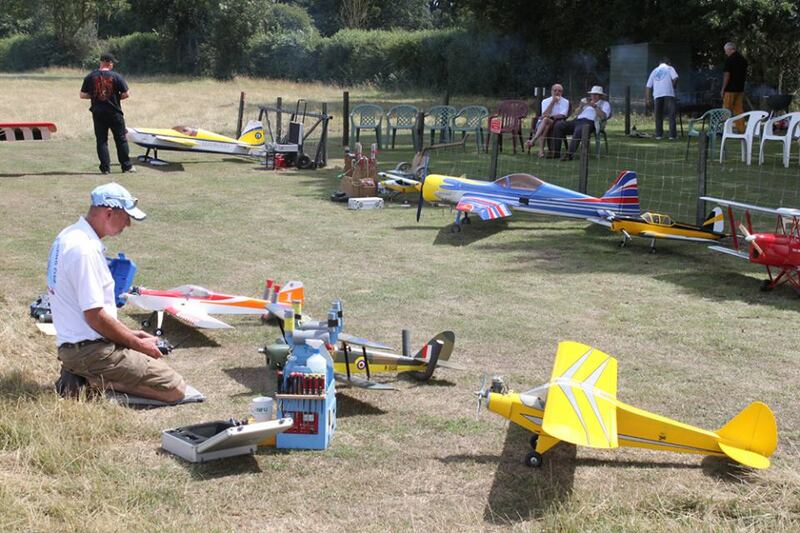 We have operated from a number of sites over the years but are now based near Headcorn Aerodrome and at Linton. Headcorn is an excellent site, one of the best in the South East and the club's main location while Linton tends to be a home for our helicopter pilots. 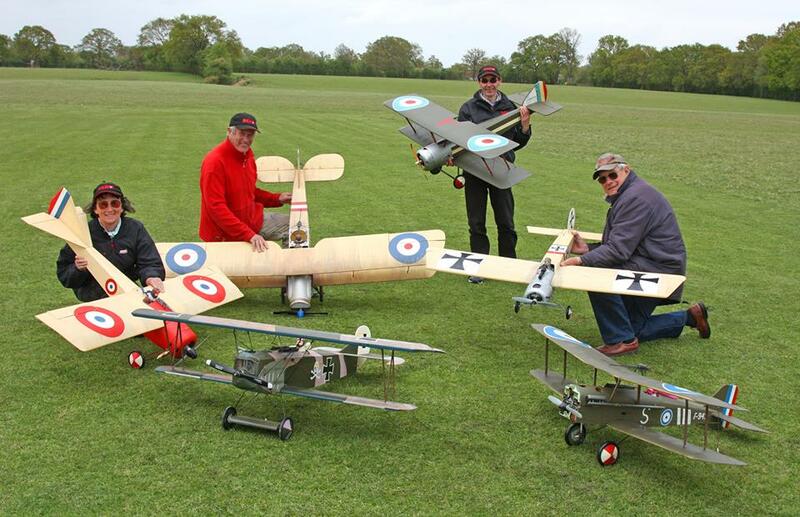 Club members have played and continue to play prominent roles on the UK model flying scene yet, at heart, MMFC is just a friendly group of flyers who enjoy a good chat and a cuppa between flights. The club has a number of instructors and examiners who can train beginners of all ages and abilities so just give our Treasurer/Membership Secretary a call if you'd like to join us. See you at the patch!